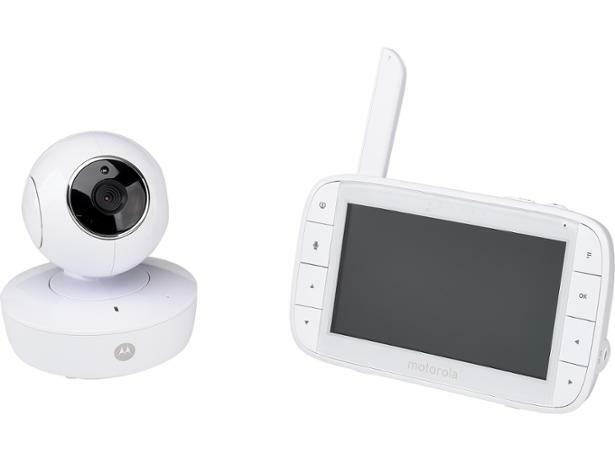 Motorola MBP50 Digital Video Baby Monitor baby monitor review - Which? The Motorola MBP50 is a digital monitor with a big five-inch colour screen for keeping an eye (and ear) on your baby. You can control the camera remotely, check the temperature in the nursery and even play a lullaby to your baby to soothe them at bedtime. This video baby monitor was put through our stringent tests to see if you can rely on the signal range, sound and picture quality, battery life and more. Our review gives you a full rundown of everything you need to know about this baby monitor. We have tested 52 baby monitors and found that there are 2 Don't Buys and 15 Best Buys. 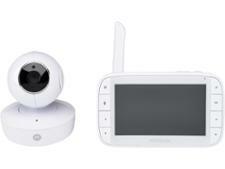 The best baby monitors have clear sound and pictures, good signal strength and a decent battery life. Our experts help you choose between audio and video baby monitors, explain what features are useful and how much to spend. 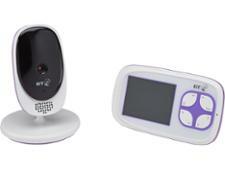 Discover the top five audio and video baby monitors, as recommended by our experts. These Best Buy baby monitors have excellent signal strength, a battery you can rely on, the best images and sound, and are secure from hackers.